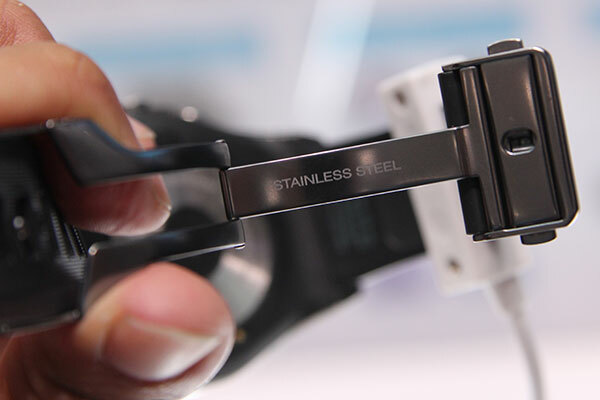 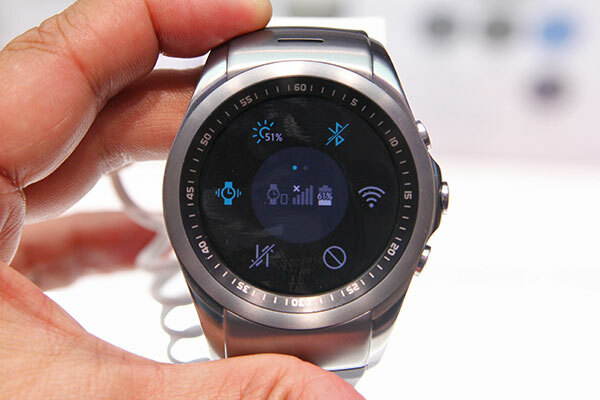 LG Watch Urban 2nd Edition LTE was already launched in South Korea and the United States, now pulled the clock back because of a hardware problem. 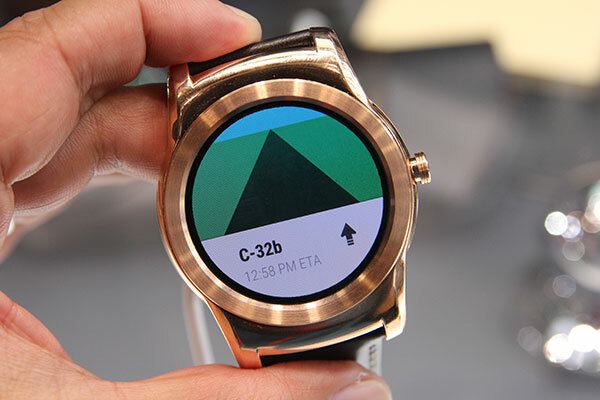 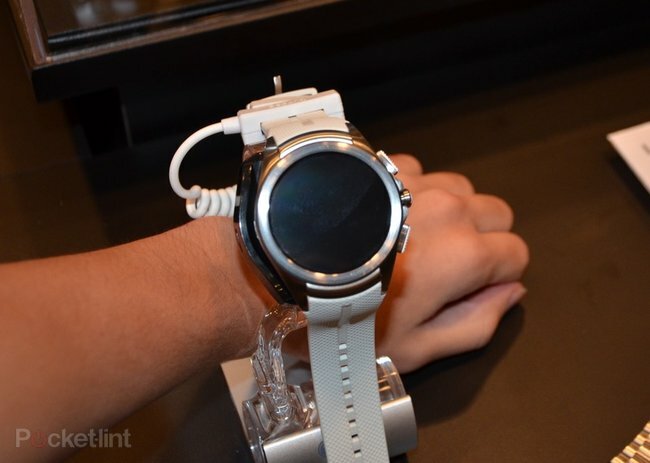 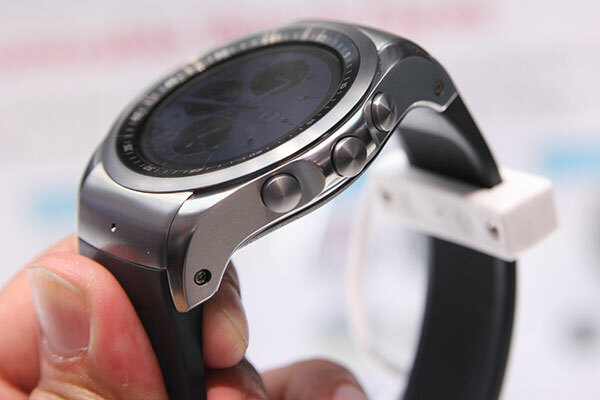 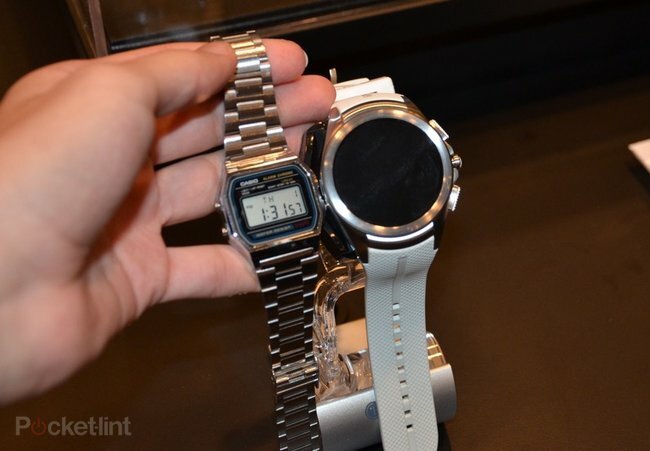 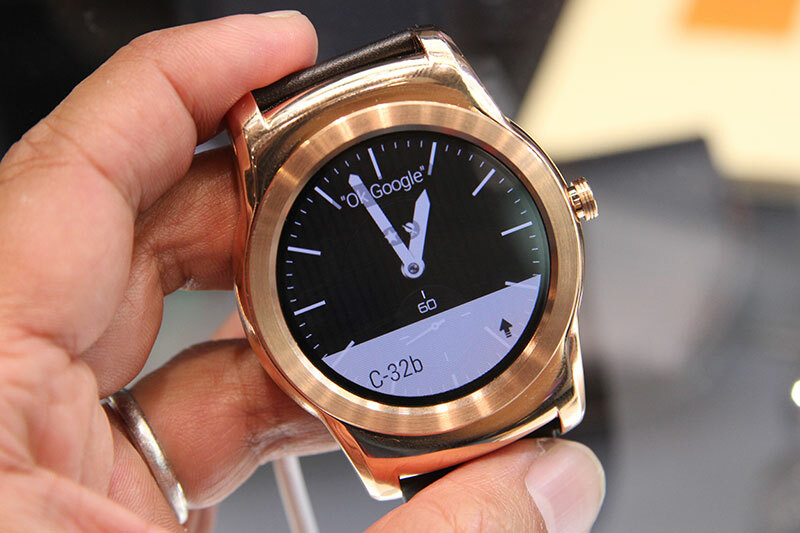 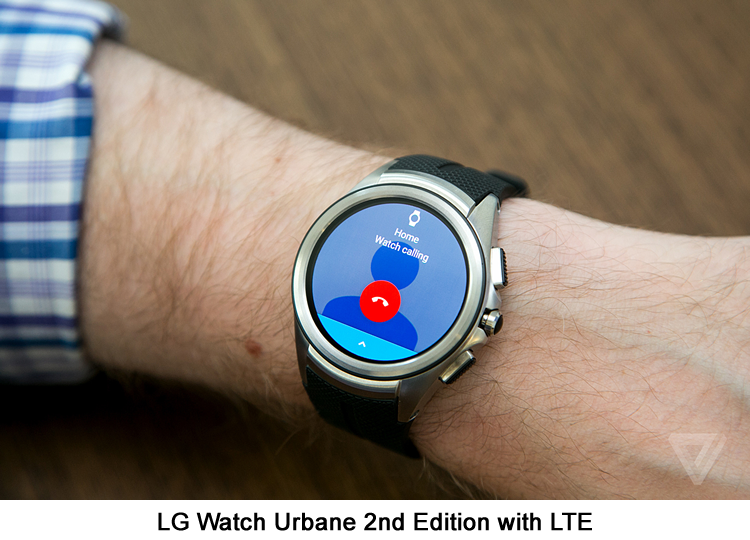 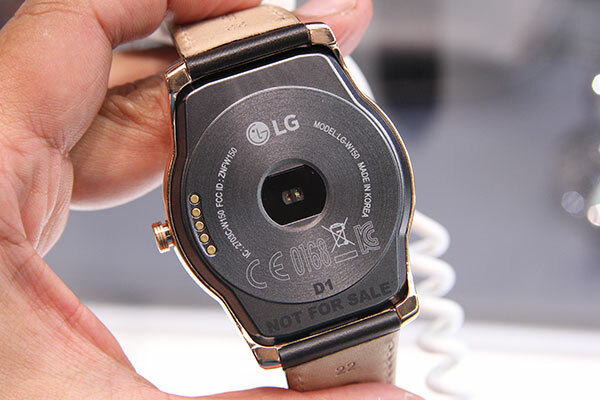 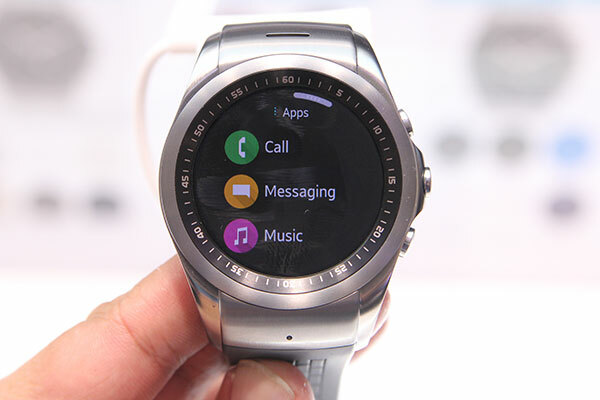 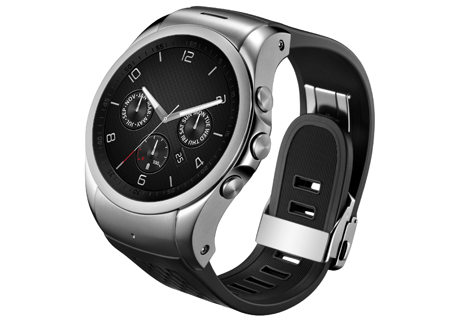 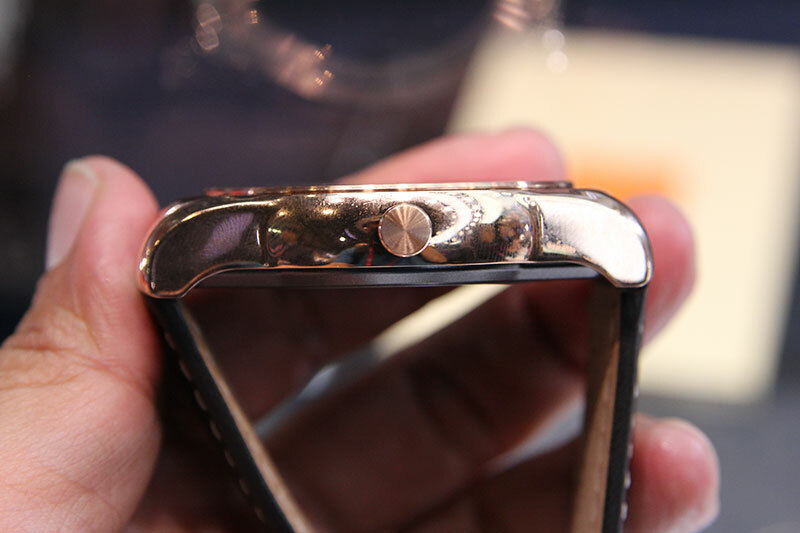 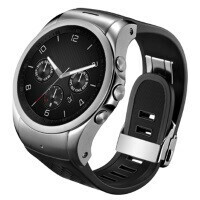 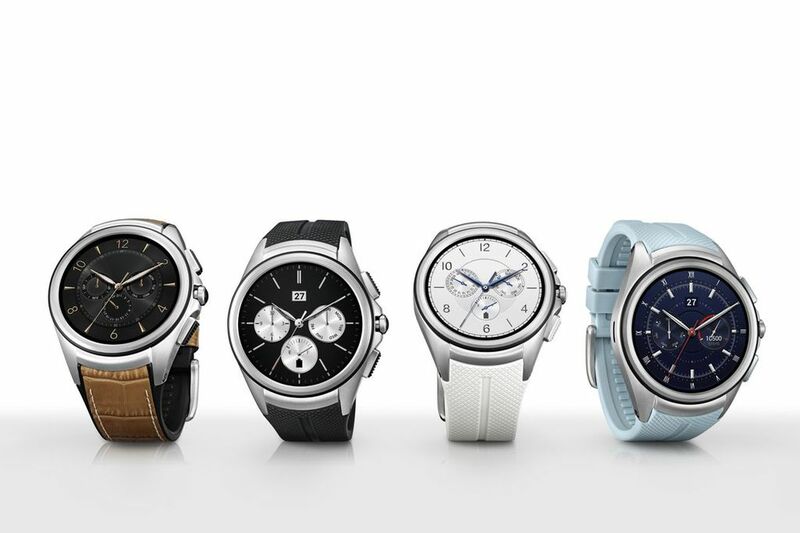 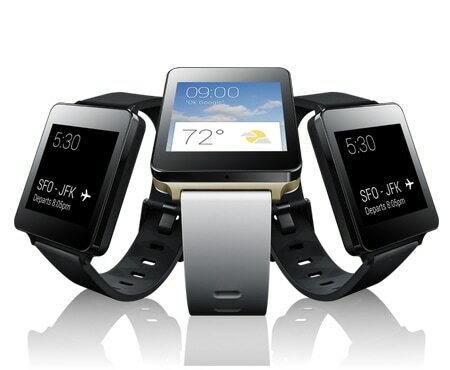 LG Watch Urban 2nd Edition should have been the first Android Wear-based smartwatch with access to mobile network so we didn’t need his smartphone. 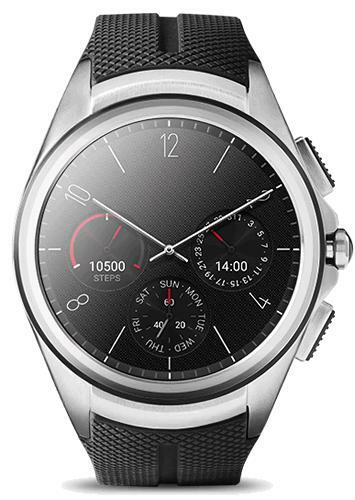 LG has now pulled the clock back because of an unspecified hardware problem, the impending deployment to the mass market is therefore cancelled. 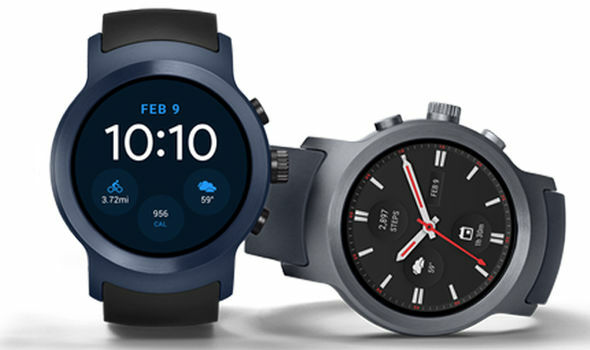 The clock was put up for sale in the United States and South Korea earlier this month, but has since been removed from the stores. 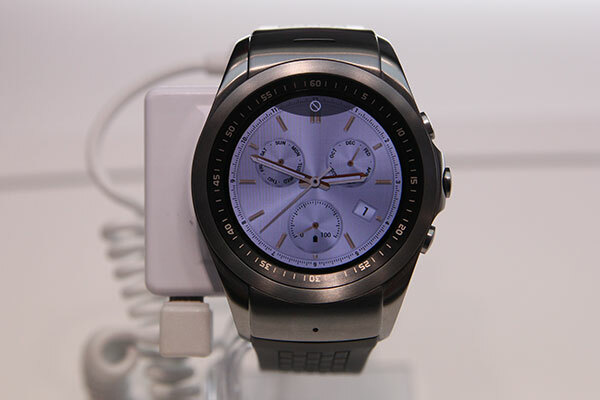 Customers who have already purchased the clock, can get the money back.